Chichi is currently a senior at Greenhills School. Throughout her time in school, Chichi’s passion for all things STEM has continued to grow, especially when it comes to biology. Her fascination with how living things functions has prompted her to pursue various opportunities to further her learning. Chichi keeps herself busy outside of the classroom as well. She is an active member of her school’s forensics and ethics bowl team and performs in her school's theater productions as well. She is a head of Greenhills’ Biology Olympiad club and a member of the STEM Society at her school. She also enjoys playing volleyball on her school's varsity team and is a grant reviewer for the Ann Arbor Area Community Foundation. In her free time, Chichi enjoys singing, hanging out with friends and family, and playing the piano and guitar. 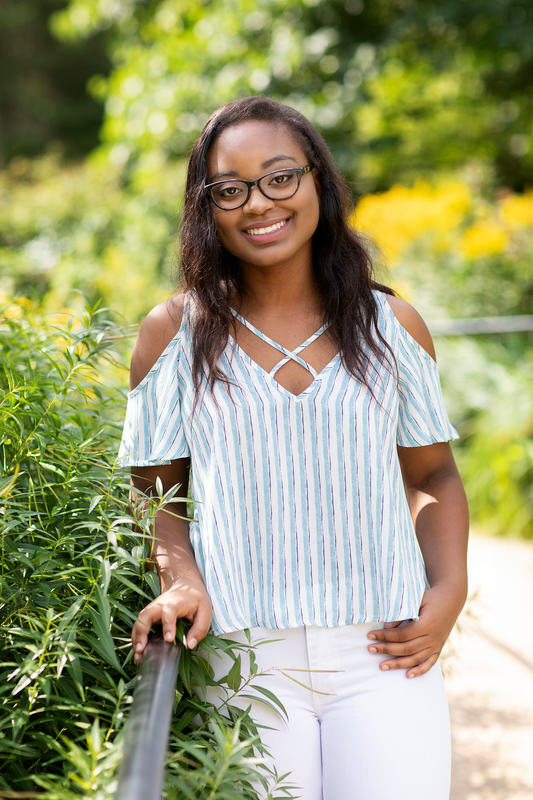 While she is a bit unsure of what the future holds, Chichi plans on attending college once she graduates high school and hopes to major in neuroscience and biology.